Hot!! 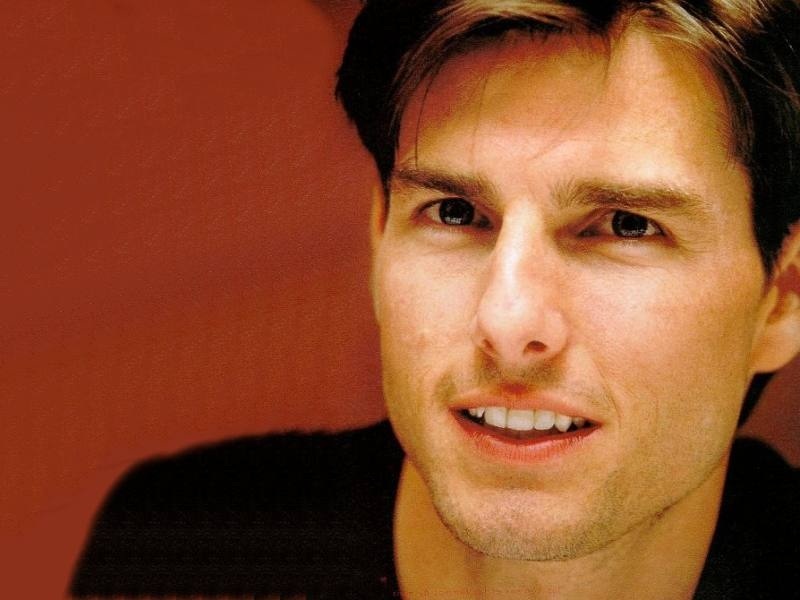 Tom cruise <3. @. @ Tom cruise. HD Wallpaper and background images in the 가장 핫한 남자배우 club.